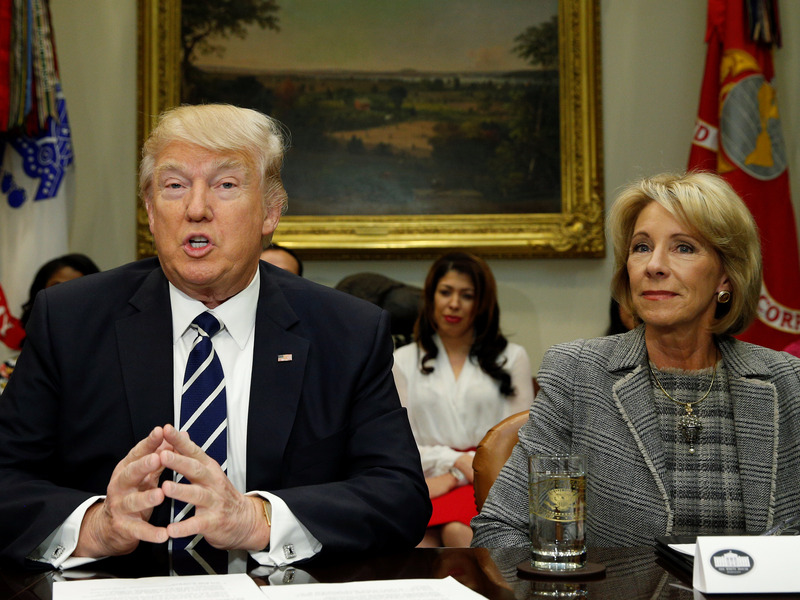 The Trump Administration is considering moving oversight for more than $1 trillion in student loan debt from the Department of Education (ED), where it currently resides, to the Treasury Department, The New York Times reports. The possible change was referenced in the resignation memo of James Runcie, which The Times obtained. Runcie led the ED’s federal student aid program, and resigned suddenly Tuesday night, citing the proposed change to student aid oversight and other issues.